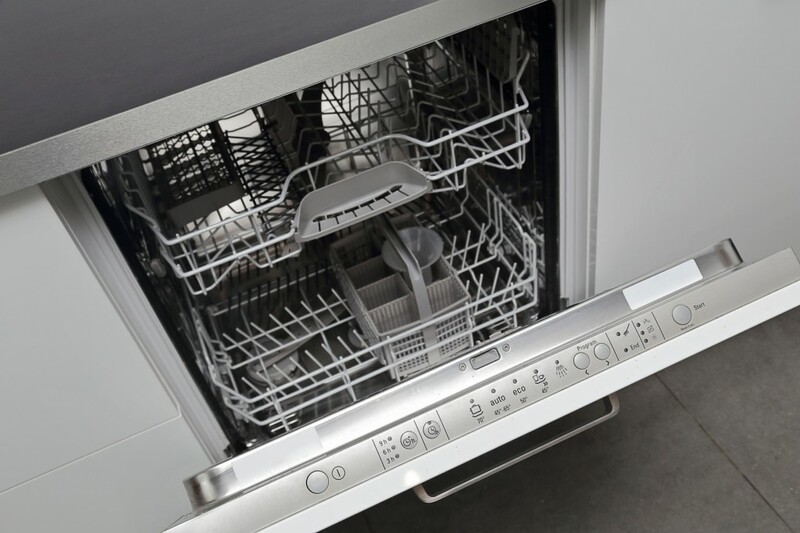 If your dishwasher won’t fill with water it doesn’t necessarily need to be repaired or replaced – you’ll be pleased to know that with a bit of hard work and elbow grease, you should be able to get your dishwasher working and your dishes clean again. Is there standing water in the dishwasher? Many dishwashers will stop filling with water when their drain is clogged. The appliance has sensors that check if there is any water present in the drain and that prevent the hose jets from operating if there is. Try to clean any debris out of your drain to get the water flowing again – you may need to use specialised cleaning materials. The float valve is located at the bottom of the dishwasher. This rises up when water fills the appliance and cuts off the water when it reaches a certain height – just like the float valve in a toilet cistern. Occasionally, this valve can become stuck in an upright position. Take the lower racks out of your dishwasher, locate your float valve, and see if it moves up and down freely. If it does not, you may have to clean it or replace it. Your water supply may simply no longer feed into the dishwasher properly. For instance, the line that leads from the water supply line to the appliance may be bent or kinked – if this is the case, just straighten it out, or buy a new one if it is badly damaged. Look at the valves that connect to your water supply line. If you can’t see any kinks in the hoses, one of these valves may be shut off or damaged. Check the hot water valve, which is usually under the sink, and ensure that it is opened fully. Next, check the water inlet valve, which is where the hose meets the dishwasher. Turn off the water supply to the dishwasher, put a saucepan or a bucket underneath the hoses, and unplug them. Carefully unscrew the valve and look at the filter screen behind it – if it is dirty, give it a clean. If the door is not being registered as closed, then the dishwasher will not fill up. Take a close look at the door and make sure it is latching and locking properly. If you have still not been able to fix the problem, then you’ll need the help of a professional appliance technician. Get a repair from us, or take out an extended appliance warranty for an outstanding level of protection. 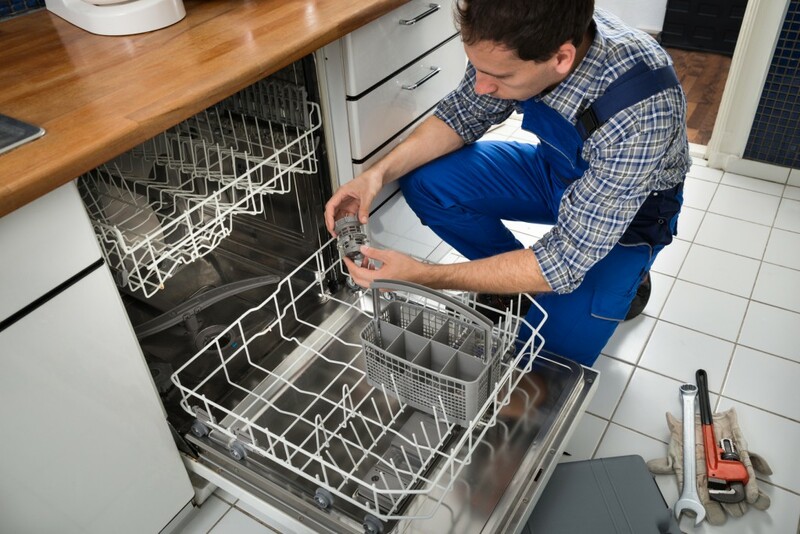 If your dishwasher is not draining, please read this guide for further information or it is not cleaning then this article may help. 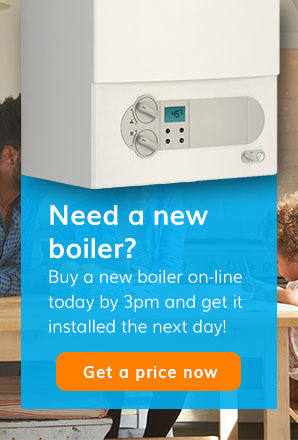 Don’t forget, we offer cover for a range of household appliances to ensure you have peace of mind should yours ever suffer a breakdown. Please contact us via our website or on 0345 3192 247 to find out more. Or call us today for urgent assistance. 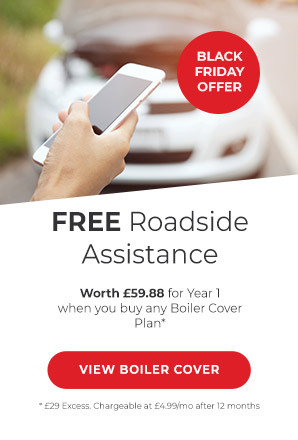 Our technical teams will run through some simple diagnostics to see if it can be fixed over the phone and if not, they’ll send a manufacturer engineer where possible to take a look.